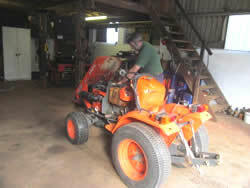 ETC Grass Machinery have been trading successfully for over 18 years. 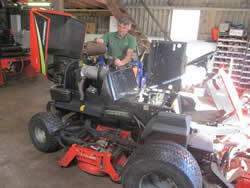 We service and sell commercial grass machinery & groundcare equipment all over the UK and export markets. Service work is a big part of ETC’s professional and reliable service we offer to all professional markets including Golf courses, cricket clubs, caravan parks, local authorities, Schools, large gardens, Football grounds and Rugby pitches. 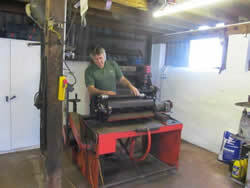 We pride ourselves on workmanship and personal & professional service to our customers however large or small.